Secure your home in minutes. 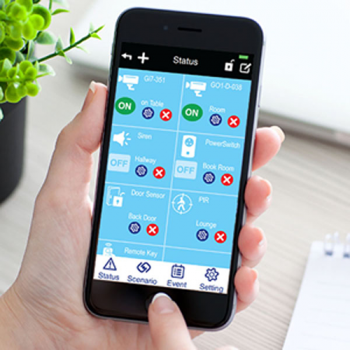 Follow the quick step by step guides to install your system and control it all from the iPhone/Android App. 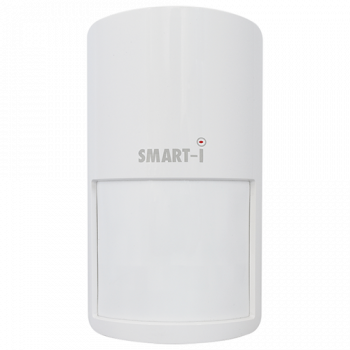 Each SMART-i smart home security system can control up to 24 devices. 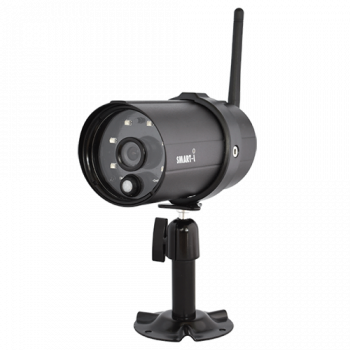 You can tailor the security system and add devices to suit your home. 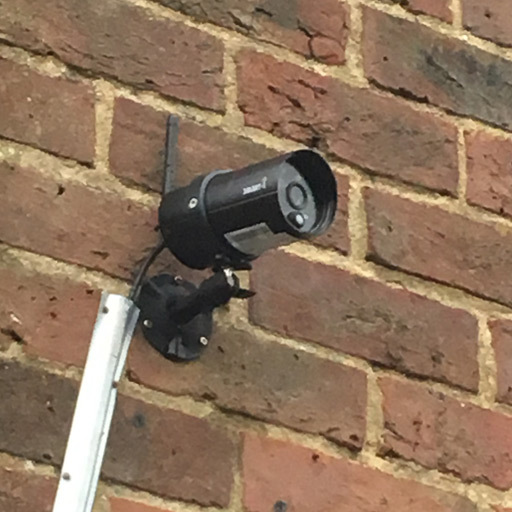 Having three separate security systems in your home for CCTV, Alarms and Power Control means three separate sets of controls and notifications and three times as much work for you. 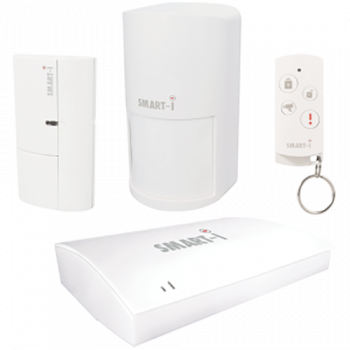 The Smart-i Smart Home Security range brings everything together, giving you added flexibility and control in a fully-integrated system with one central control app on your phone or tablet. All of the sensors and alarms are wireless. 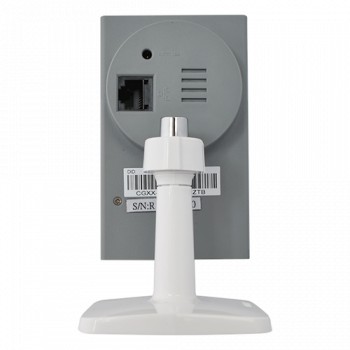 The cameras just need to be plugged in for power and connect via wi-fi. 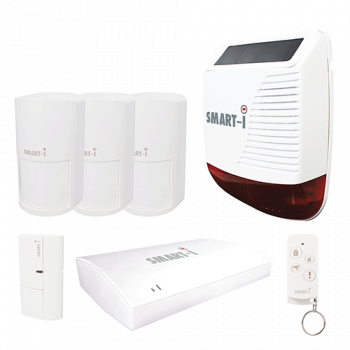 Please see our Smart-i products below. 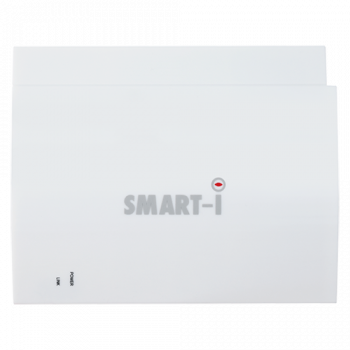 For more information on SMART-i SmartHome solutions please contact us. 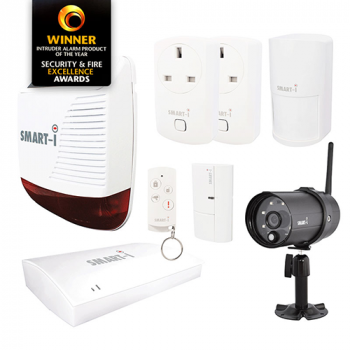 Simple home security with CCTV, motion sensors, external siren and lighting/appliance control. All managed from your Smart-i mobile app. 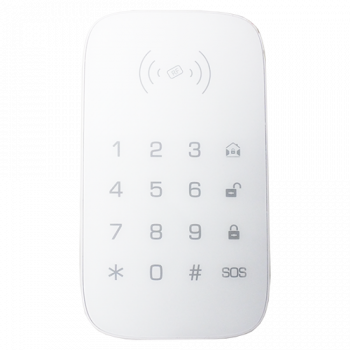 Simple home security, with camera, motion and door/window sensors and external siren. All managed from your Smart-i mobile app. 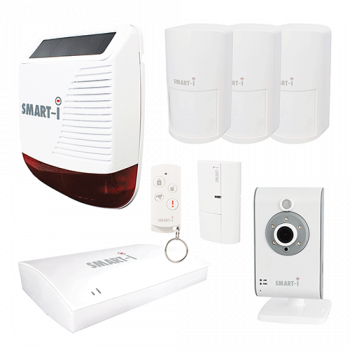 Home security system, with motion and door/window sensors and external siren. 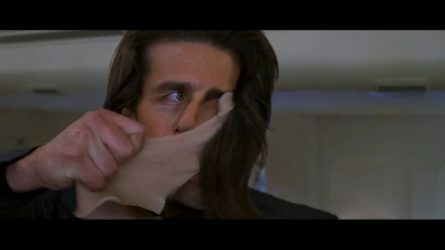 Extendable system. All managed from your Smart-i mobile app. 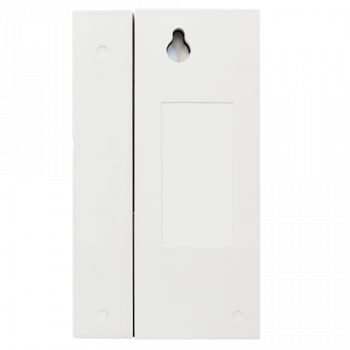 Starter home security system, with motion and door/window sensors. Base system - add more as required. Managed from the Smart-i mobile app. 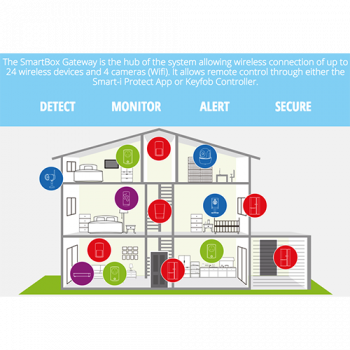 SmartBox gateway: hub of the Smart-i Home Security System. 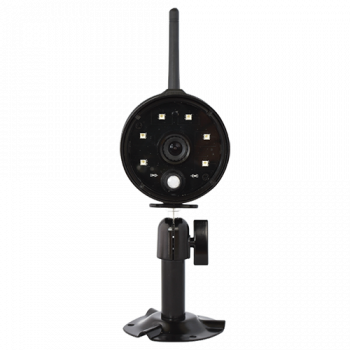 Add cameras, sensors, device control and alarms. 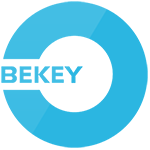 Manage via Smart-i mobile app. 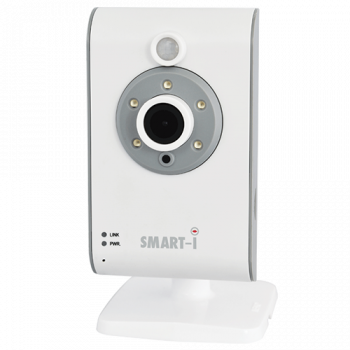 WiFi HD Indoor Cube Camera with PIR used with Smart-i home system or as standalone camera. 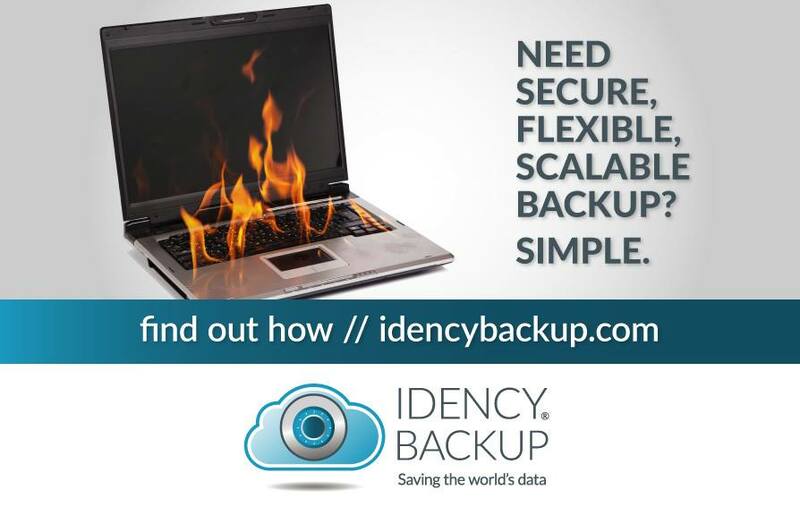 View remotely anywhere on iPhone or Android app. Control rotation/tilt/zoom and view remotely anywhere on iPhone or Android app. 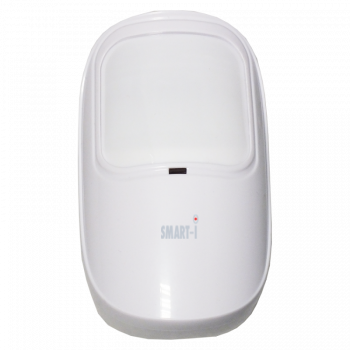 Works standalone or as part of Smart-i Home Security system. 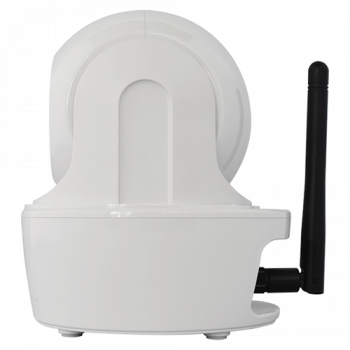 Wide-angle motion sensor covers 16m radius. Simple installation and setup. Long-life batteries included. 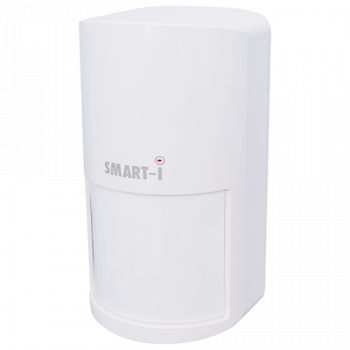 Part of Smart-i Security System. 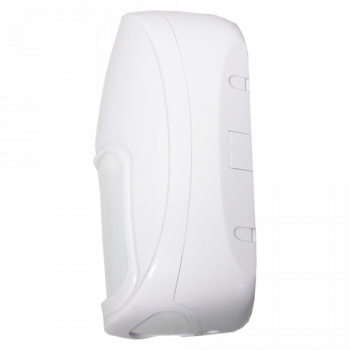 Detects movement only of people/animals over 25kg in weight - avoids being triggered by smaller pets. 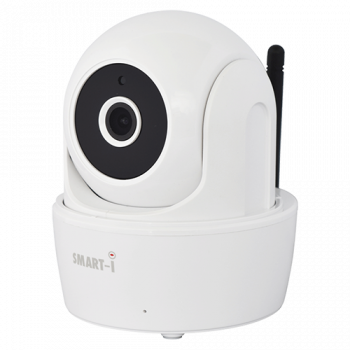 Part of Smart-i Security System. 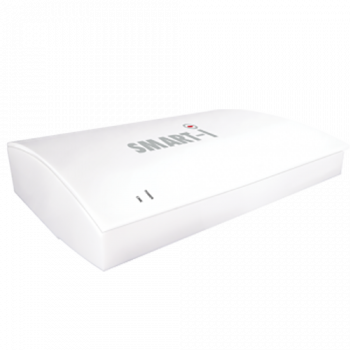 Sends Alarm, Tamper Alert & Low Battery warnings via the SmartBox Gateway directly to your iPhone or Android app. Simple install/setup. 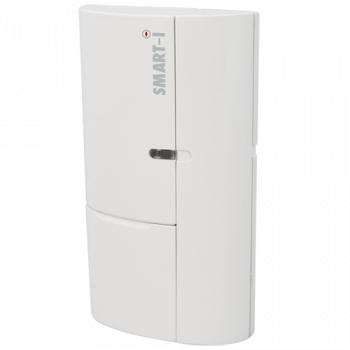 Arm and Disarm your Smart-i Alarm System without the Smart-i Protect app. Includes Panic button for activating system in an emergency.